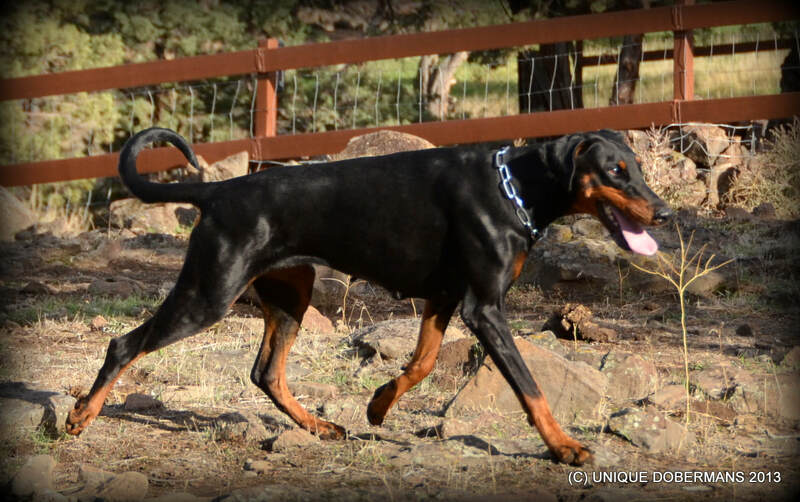 ​Champion Pedigree'd Uniques Royal Ruby is a large boned, strong 27 inch tall 80 lb Female Dobermann Pinscher with an amazing pedigree filled with world champions top to bottom ! Ruby is a wonderful family Doberman, just like all of our Dobermans, she is highly trained and sensitive, willing to please and always faithfully right by your side. Unique Dobermans is excited to be offering Doberman Pinscher puppies for sale from this outstanding representative of the Doberman breed here in America. 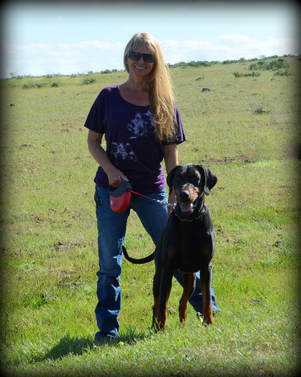 More photos of Ruby at the bottom of this Doberman Pinscher web site page.